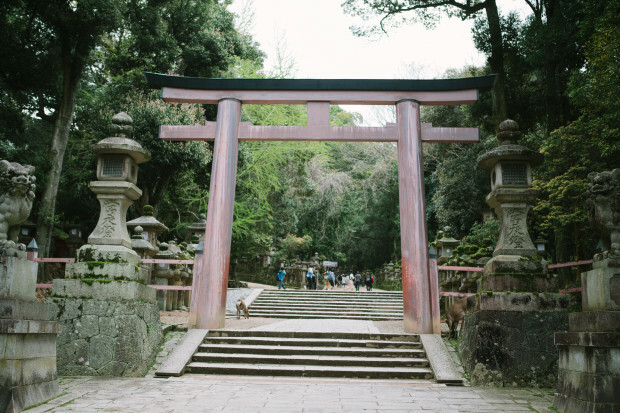 Since we were staying in Kyoto, we thought it would make sense to take a day trip on the nearby cities like Nara, which used to be an imperial capital in Japan. It's only about half an hour away! 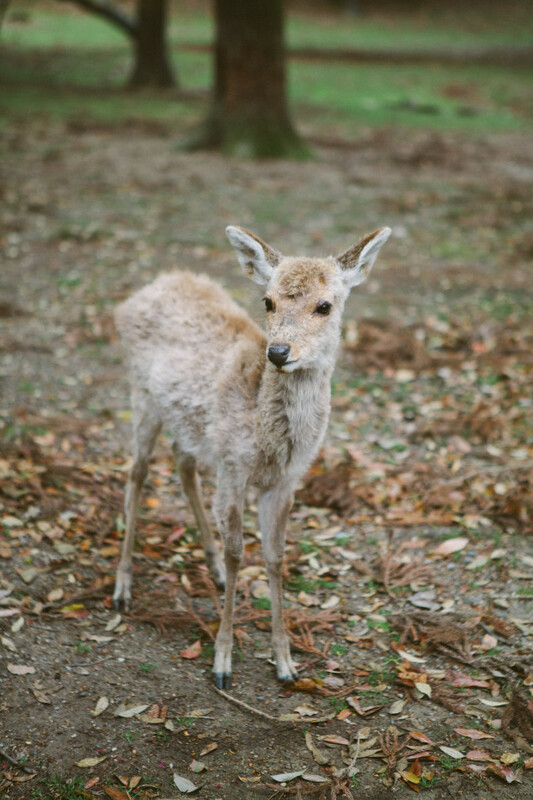 The awesome part about travelling to Nara is that most of the attractions are really in one area, so you will only need to take the train to the Kintetsu Nara station (Kintetsu is another train company!) as it's closer to the parks and shrines than the JR Nara Station. Right after exiting the train station, you'll see a water fountain. If you turn right, you'll go through this covered mall which has lots of small shops for tourist goods and sweets. At the end of it, you can turn left and head on north. Or, you can just turn left and go straight from the airport. 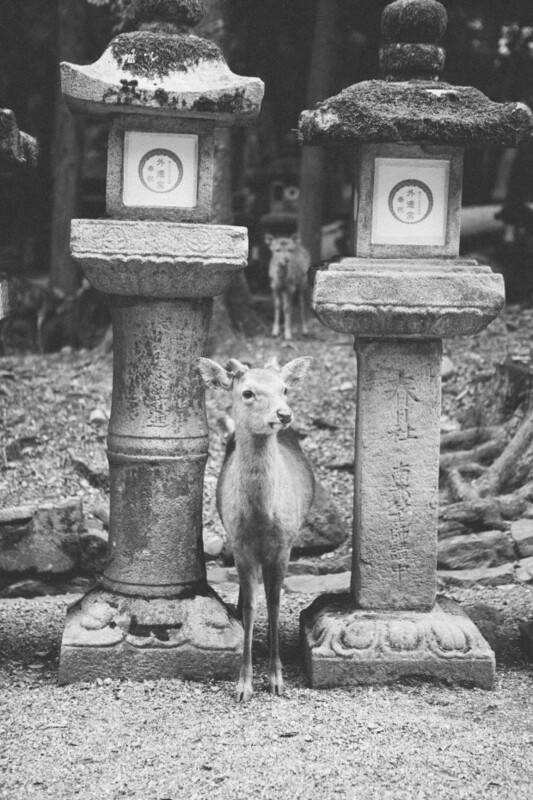 Nara has lots of awesome signs like these that tell you where things are and how far they are. Loved seeing these ponds and gardens all around Nara! Since we turned right from the fountain at the station, so we ended up seeing the Kokufuji temple area first, with this super impressive 5-story pagoda. 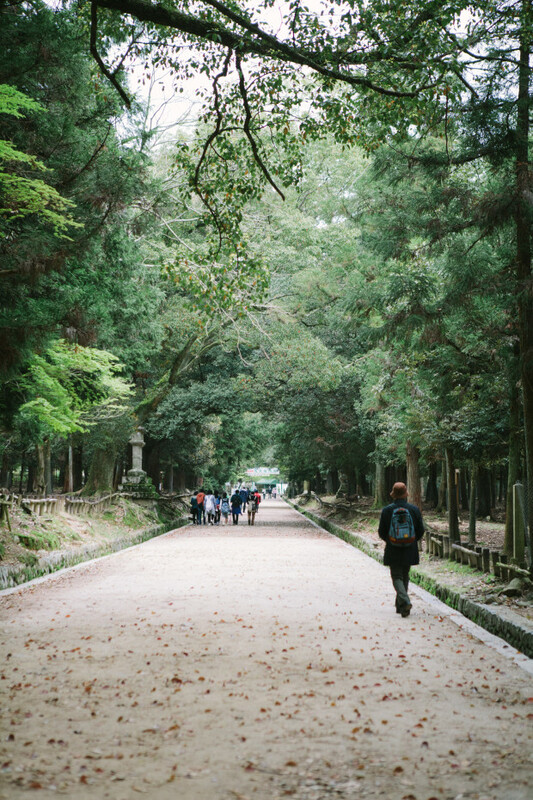 Walking along Nara streets made me gush all over the traditional architecture - everything looks so peaceful! 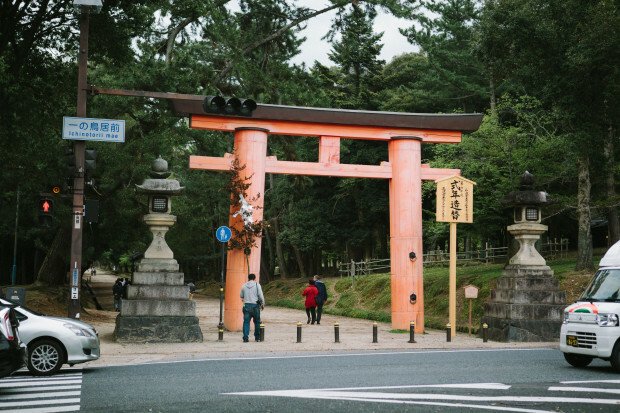 Once we saw this torii gate, we decided to head to the Kasuga Taisha shrine first before visiting the Todaiji Temple. It may look close, but it's still a good 2km walk! Then we started seeing deer everywhere! 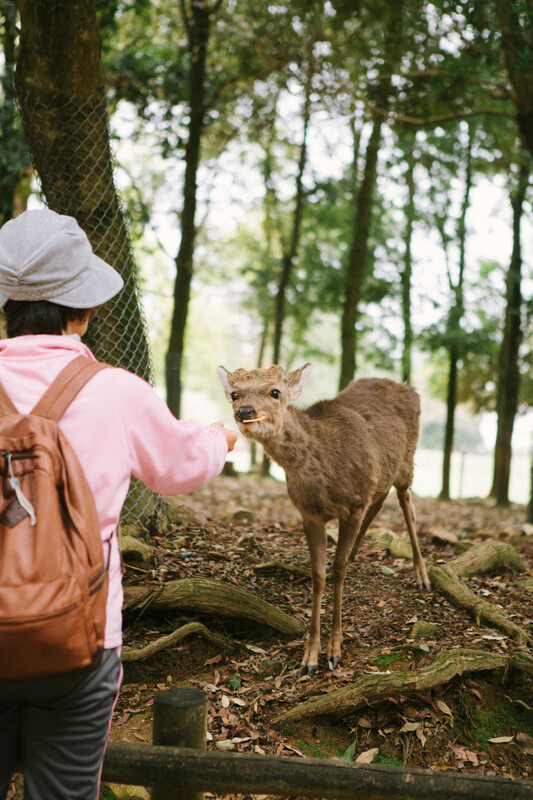 We started to see lots of deer cracker vendors, around 150 yen for a pack. 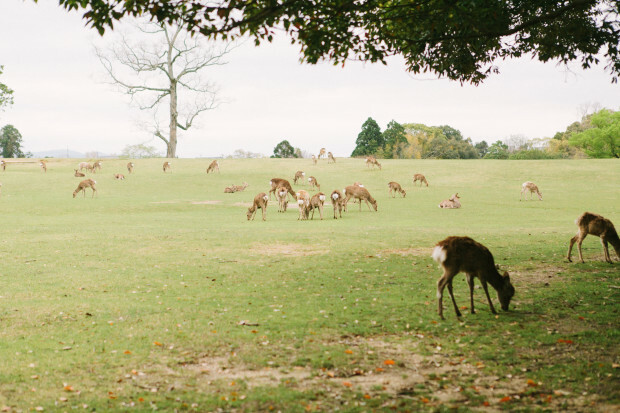 But we didn't really want deer following us everywhere, so we just enjoyed watching people feed them. 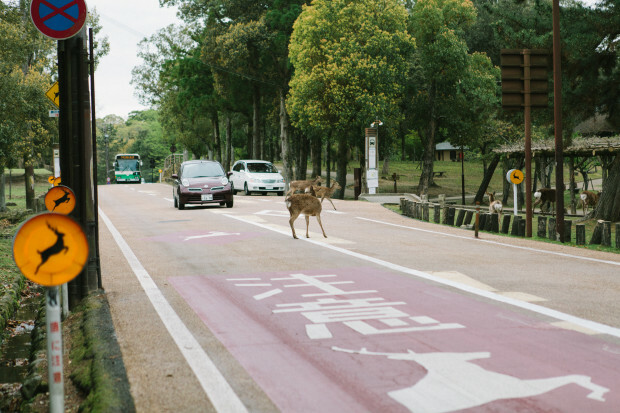 And of course, with deer comes deer crossing! 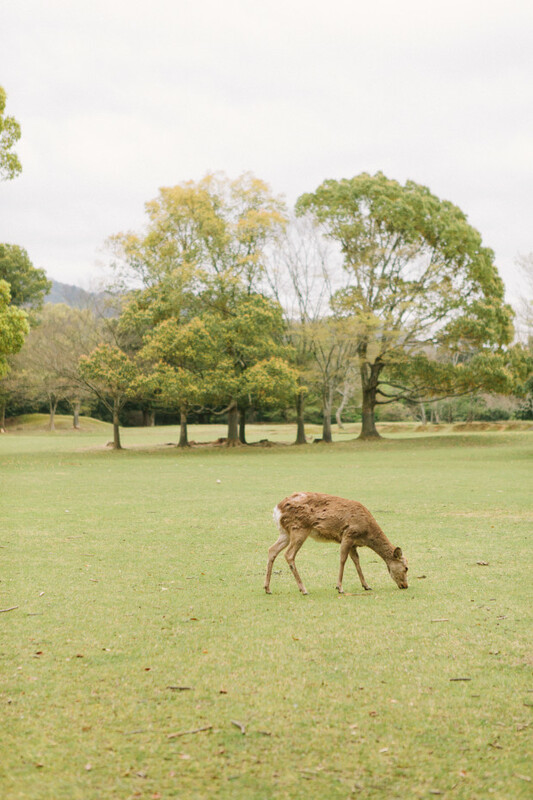 Little glimpse of the Nara Park. The deer can be quite aggressive with the feeding, but they do bow almost right after they're fed - I'm no deer whisperer, but I can imagine them almost saying "more please"! 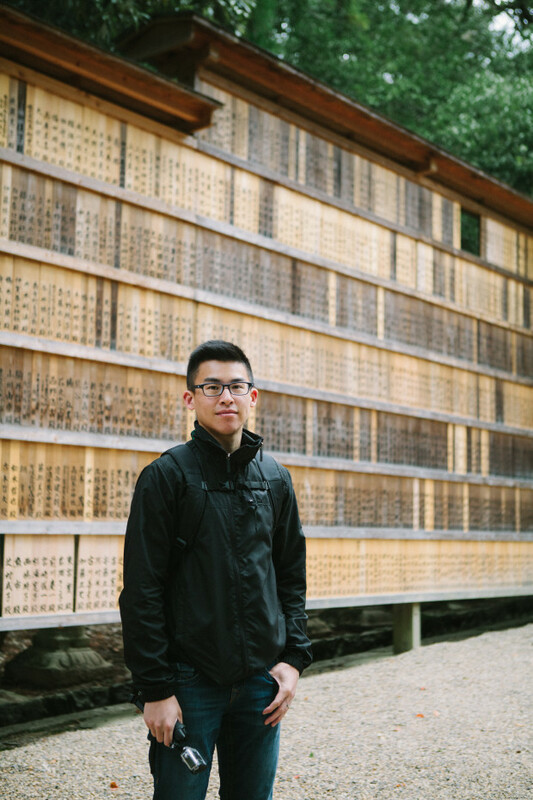 Finally C & I made it to the Kasuga Taisha Shrine area. 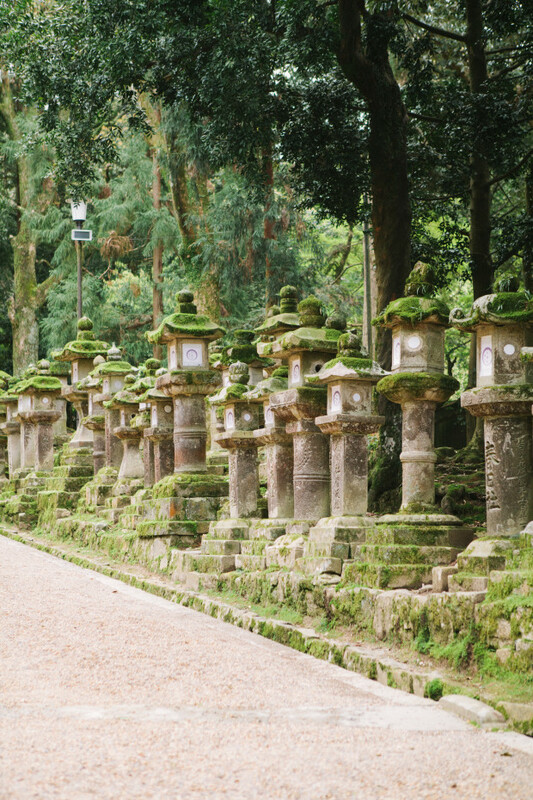 Kausga Taisha is really famous for their numerous lanterns, and truly they're so many, of different kinds, made of different materials. 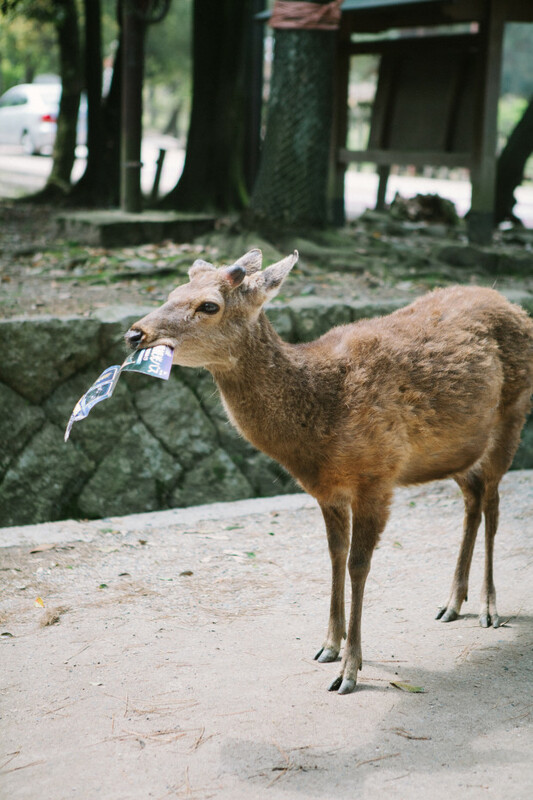 Saw this naughty deer grabbing the brochure from the lady who was feeding him... and he totally gobbled it up in spite of the many attempts to take it back. Crazy.